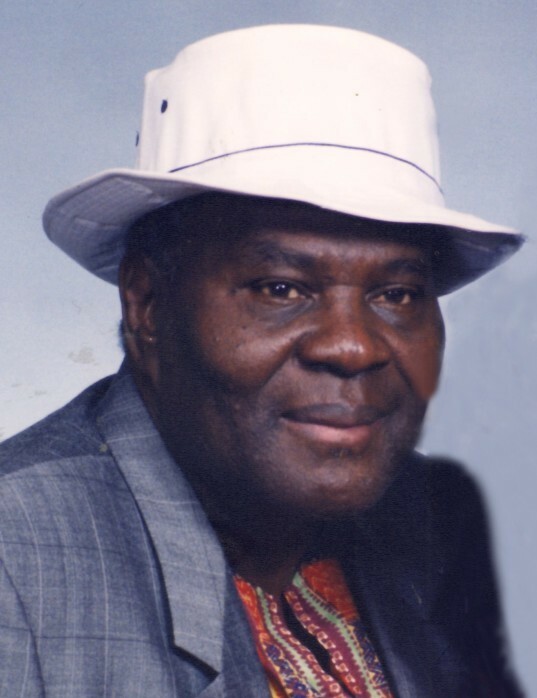 John Thomas "Chongo" Houston was born on April 30, 1934 in Florence, Alabama. He was the son of the late Dan and Martha Houston. He departed this earthly life on Sunday, September 2, 2018 at Parkview Hospital. He accepted Christ at an early age and baptized before leaving Florence, Alabama. After relocating to Fort Wayne, Indiana, he began working as a construction worker with the Laborer's Union #213. He was a longtime member of Good Hope Baptist Church where he was active until his health would no longer allow him to attend. In his past time he enjoyed family outings along with playing and watching golf. John was preceded in death by his parents, a daughter-in-law, Yvette Smith; brothers, Robert Frank Houston and Albert Lee Houston; sisters. Willowdean Houston, Alcene Stapleton and Edna Rembert; step siblings, Dan Houston Jr., Martha Houston and Anna Mae Houston and brothers-in-law, Henry Hawkins and Robert Rembert. Left to cherish his memory are his loving and devoted wife of 52 years, Betty Houston; sons, Terry Smith, Tony Smith (Sarah Moore) and Jeffrey (Nanette) Smith; step-children, Russell Willis, Richard Willis and Brenda Willis; sisters, Mary Hawkins and Mellissa Staton; sister-in-law, Liz Houston, along with a host of grandchildren, great grandchildren, nieces, nephews and friends.